Problem: A symptom of dementia is wandering and this needs to be monitored to ensure safety. Overnight solutions already exist to cue and redirect the older adult while offloading demands from the care giver. During the day however there is little support that currently exists to allow seniors with dementia more freedom to be outside the home for enjoyment and exercise. 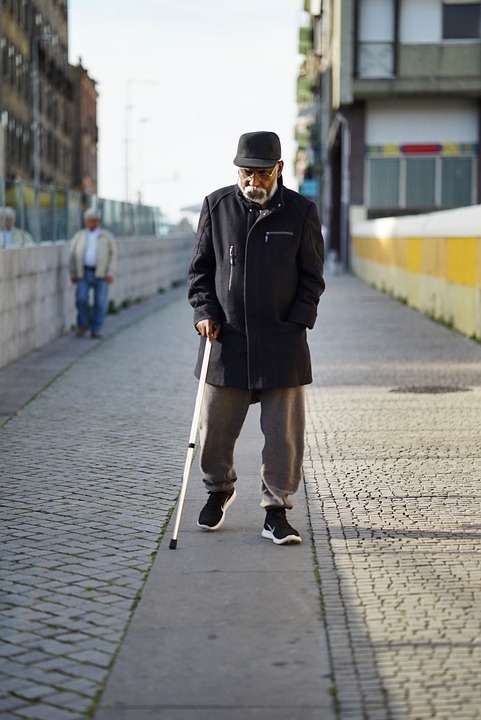 Solution: An overnight wander detection and diversion system will be expanded to include daytime services based on GPS location (wearable) that is supported by geo-fencing and again provide the older adult with cues and safety. Impact: The news of older adults that have wandered resulting in injury and death are too commonplace in every community. This technology can help reduce these incidents while simultaneously providing support to caregivers across Canada.